Walking hand in hand with your beau for a long time now? It’s time to implement some breath-taking scrapbook ideas for boyfriend. I am sure your romantic life has been pretty exciting and fun too. Isn’t it amazing to relive all those memories once again? 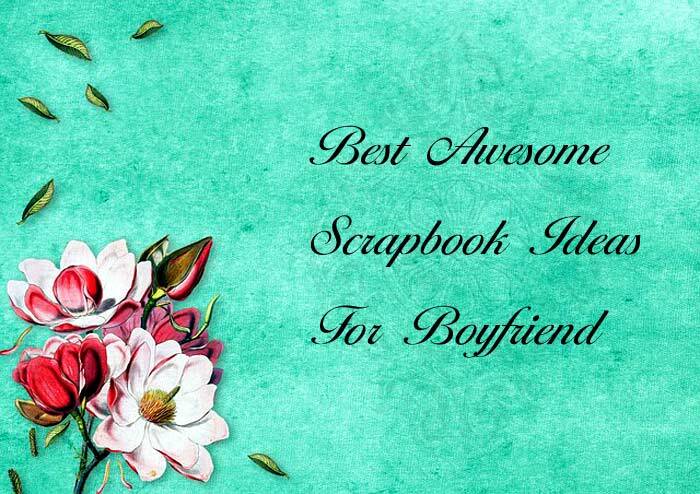 Best Scrapbook Kit for Boyfriend! 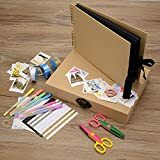 This scrapbook album kit makes an excellent unique gift for your boyfriend as Valentines Day's Gift by DIY to express your feelings for him or you can buy it for yourself. Either way, you will be charmingly surprised with the look, quality, and class of this scrapbook kit. Scrapbook storage box is great for present giving without wrapping anymore. Do you remember the first time he gave a peck on your cheek? The day when you both got drenched in the terrible monsoon rains and yet made a fun moment out of it? Your first dinner, the expression on your friend’s face when they first got to know about your relationship status, jovial college moments and I am sure plenty more cheering memories! 11. How to Make a Scrapbook for a Boyfriend? A long romantic relationship is a storehouse of memories and what better way of preserving all those memories than capturing it forever in a scrapbook? Is there a special day knocking doors? Maybe his birthday or the day you both agreed to move into a serious heart-connected relationship. No matter what, make it special for your handsome man by thinking of some unique and cute scrapbooking ideas. I remember skipping studies and working late nights to create the most beautiful and exclusive photo album for him (my man of life) or making hand-made charming bracelets for him. All this for what? Only to see a heartfelt smile popping up on his face! Believe it or not, nothing is more pleasurable than this. 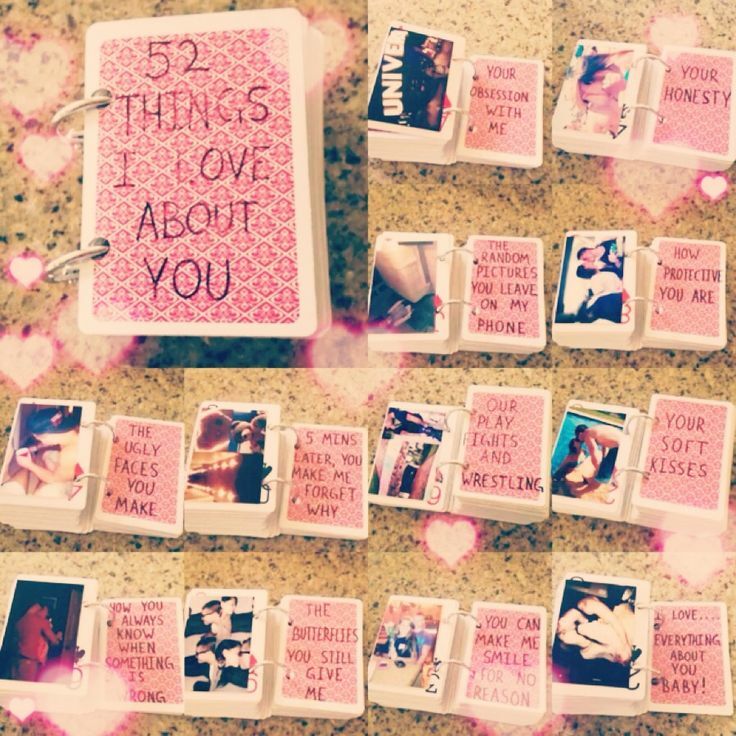 Great good scrapbook ideas for boyfriend are available in numbers on the internet. You can always take inspiration from these and use your flair of creativity to craft a unique and customized one for your beau. Wondering where to head-start? Since I am a firm believer in love and do understand what magic great scrapbook ideas for boyfriend can create, here’s a list of sources that inspired me to hit the easy-streets and make my boyfriend super happy with our very own album. Grab a look. Show your loved one just how much you care by using the following ten tips for creating a scrapbook for your boyfriend! Whether it’s for an anniversary or just because, using these ideas will take your personal scrapbook to the next level. 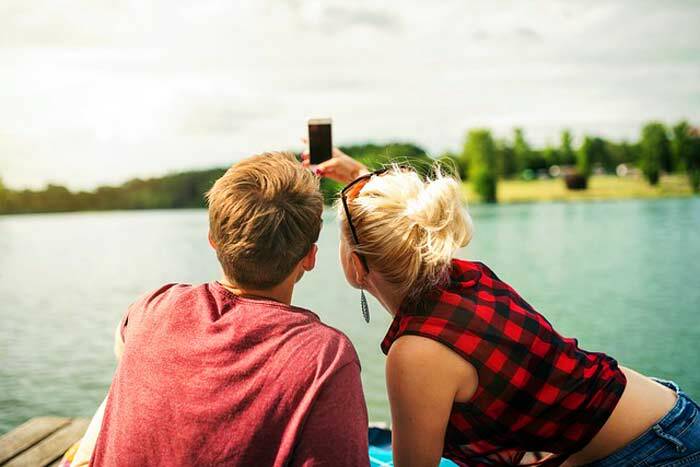 If you and your boyfriend are social butterflies, then you have undoubtedly saved tickets to events you have been to. 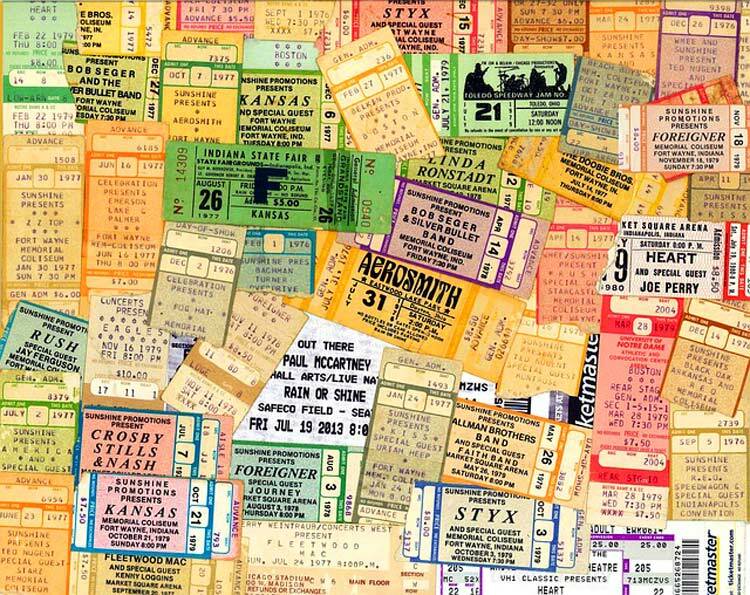 What better way to highlight all your adventures than by creating a section of the scrapbook for tickets to concerts, movies, amusement parks, etc. and surrounding them with pictures of yourselves enjoying the moment! This is the perfect way to make sure your memories (and tickets) are preserved creatively! Couples who have been together for a while have most certainly changed throughout their relationship. For this section you can include a picture of you on your first date, first vacation, etc. and a current picture of you and your significant other. By having these two pictures on the same page, you can reflect on how much you have changed over time and how you love has grown and evolved as well. 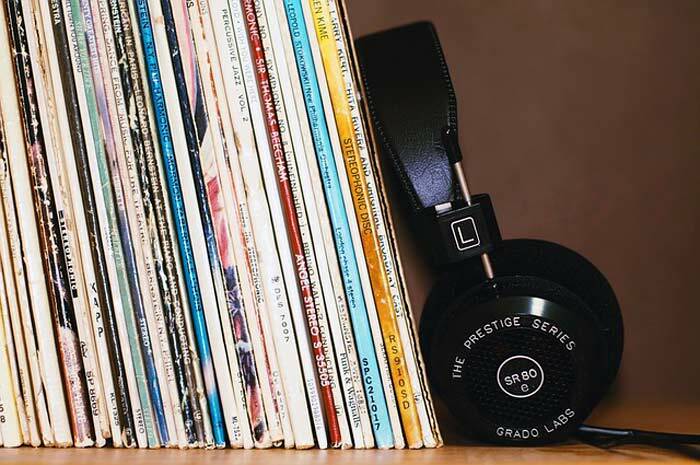 A special quote from your favorite song can make this page really highlight your love story. 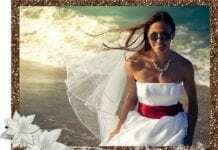 When you have been in a relationship for an extended amount of time it is normal for things to get stagnant at times. Remind your boyfriend of every little thing that you adore about him by creating a list of reasons you love them. This can be a short list or a long list, but it will leave him feeling like the luckiest guy in the world to have someone who can love the way he does little things. For example, “I love the way you text me a good morning to let me know you’re thinking of me. ” This is a time to highlight things you love, and it will reinforce those little things make a big difference in a relationship. 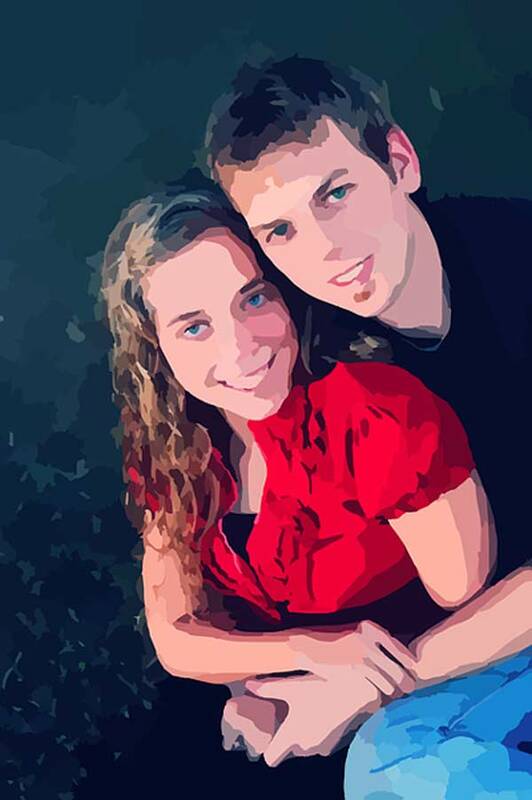 Every couple has pictures that they never want to see the light of day. What better place to keep them for yourselves to laugh at than a scrapbook for your boyfriend? This section is for all the ridiculous selfies, embarrassing childhood photos, basically anything that makes the two of you laugh! Laughter is the best medicine. This will give a little-lighthearted break from the rest of the romantic scrapbook. This is great somewhere in the middle of the scrapbook to give him a chuckle! This page can include any song that means a lot to you and your boyfriend. This could range from the ultra-romantic song that makes you tear up to the party song that you always play on a night on the town! Create a decent sized playlist and make one on any streaming app. Then share the playlist with him after you give him the scrapbook to let him be able to think of you whenever he listens to his music! Every couple has a place where they first started dating, had their first kiss, their first adventure, or a place that is near and dear to their hearts. This page is all about the “firsts“. Create this by finding the location on a map and cutting around the area in the shape of a heart. Glue it into the scrapbook and tell what happened at that location and why it was special. This will touch on each first in your relationship and highlight it uniquely with the hearts made out of a map. If your boyfriend has given you flowers throughout your relationship, it is more than likely that you have dried the bouquet or at least one of the flowers. 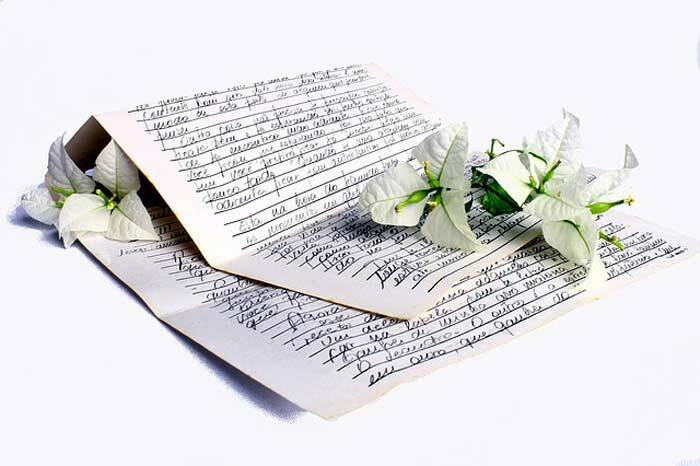 One section of your scrapbook could be the dried flowers he has given you. You can put these in a clear bag and glue them into the book. To make the bag look better, you can accent it with a ribbon or border. Include a picture of the flowers when he gave them to you so you can have a memory of what they looked like at the moment as well. 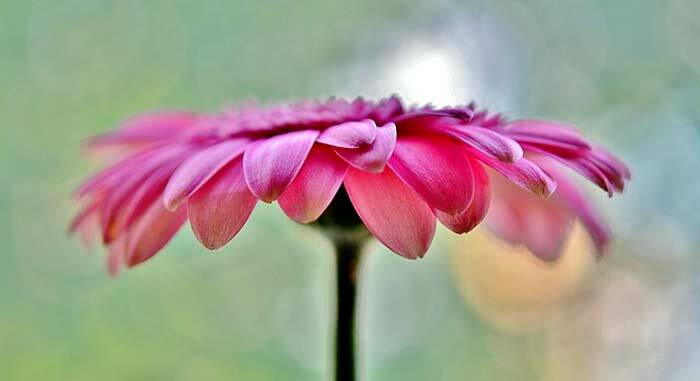 He will appreciate the fact that you cherished the flowers he bought you and kept them as long as you did. This will also give you a place to store them where you do not have to worry if they fall apart because they are safely stored in the bag inside the scrapbook. 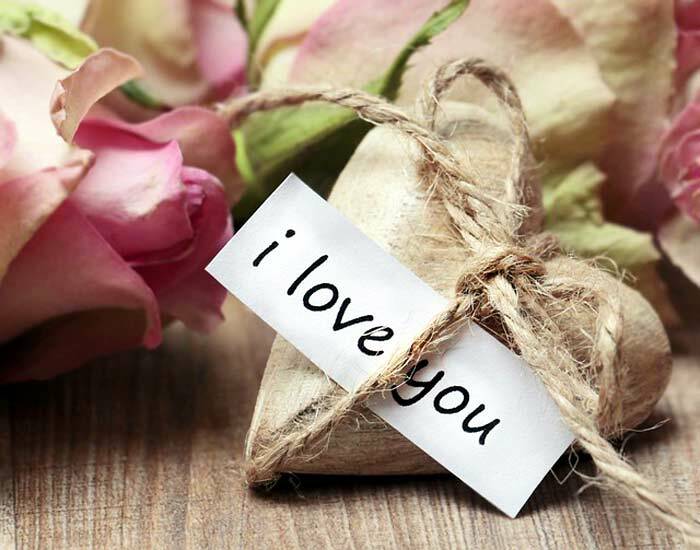 These letters are perfect for couples who are in a long-distance relationship; However, they can be used by any couple. In this section you include letters/items in envelopes that your boyfriend will open up when he is mad, stressed, missing you, bored, etc. In each envelope, he will find things to help his current situation and a personal letter from you. It might be some bubble wrap to help with his stress or your perfume on paper for him to smell when he misses you. These letters are entirely customizable to your relationship but are great for those times when life gets him down! He will appreciate the thought over and over every time he is able to open a new envelope. 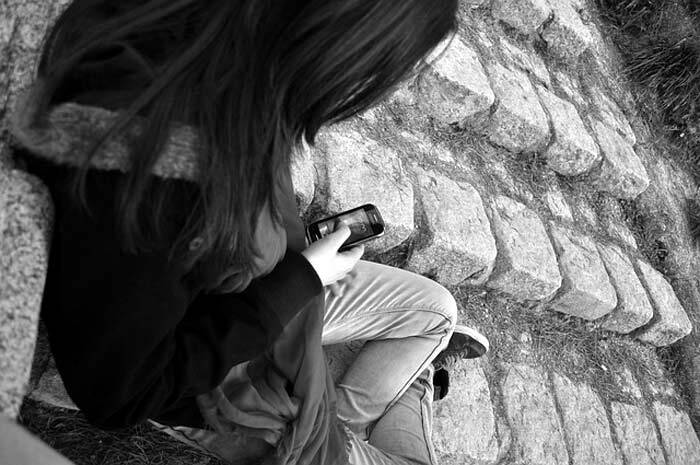 In today’s technological age, couples spend most of their time communicating through text. Screenshot any texts that really touched your or his heart and print them out. Create a folder for them by cutting off the pocket section of an envelope and gluing it into the scrapbook. Print out the screenshots of the texts and put them in the folder. Now all your cute, funny, sentimental text messages can be found in one place rather than having to scroll back through texts to see them. Nothing works better than handcrafting a personalized scrapbook. Do you have the tendency to click snaps of moments you wish to seize for a lifetime or collect tickets and mementos that remind you of him every time you watch them? If not then it’s high time you should start racking up this stuff. Wondering why? Well, if these small little things work as reminders of him to you and light up your face with joy instantly, imagine what wonders it could do to him. Every memory you both have shared as a lovable energetic couple is up for grabs for your beau to relive with this brilliant scrapbook idea. 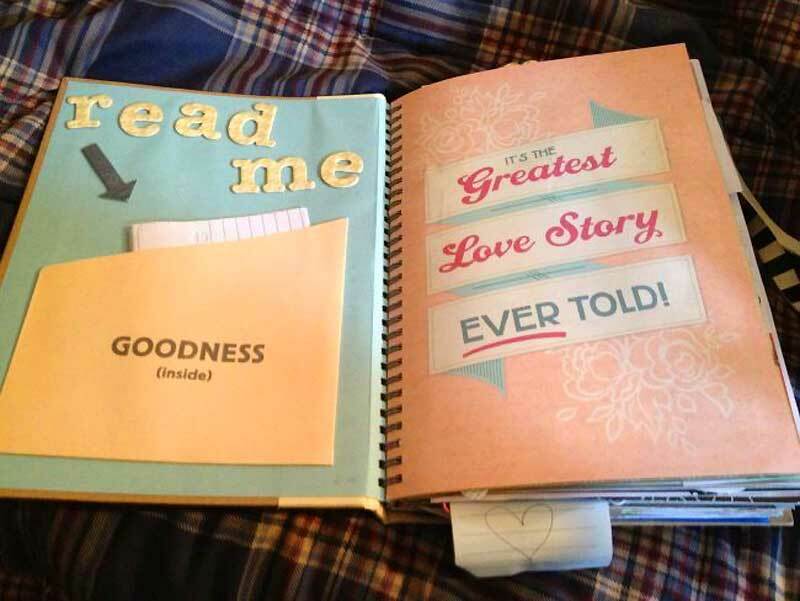 Speaking of unique scrapbook ideas for boyfriend how does the plan of crafting a book sound to you? A little laborious though, anything for love is worth the effort, right? Just like a book, your scrapbook would also include a list of chapters with mesmerizing titles. While one chapter shall speak of the things he has always said and done, some other could focus on all the funny happenings during your tenure of a successful relationship. Showcasing creativity is essential here. Couple up the pictures with little statements like something he had spoken of then or a brief about the event, just anything strikes you is good enough. Not sure if you are a good crafts-person? Need help to finish making an excellent scrapbook for his birthday? It’s simple – go digital girl! 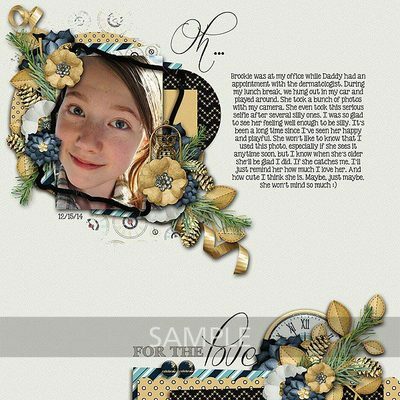 The internet is flooded with layouts and super-advanced online softwares that help you create scrapbook in less than a couple of minutes. All you need to is pick layouts, attach photos, add captions if any and save. That’s it…. your work is done here. Share it on popular social media platforms or download it and print it to personally reward your beau. Digital scrapbook ideas are a plain sailing, right? These are the ultimate pick me up on a day when he might need to know how loved he is or needs a smile. There are many unique ways to create a scrapbook for your boyfriend without just putting pictures of each other in a book. These unique scrapbook add-ons will make your scrapbook more personal and show your significant other just how much you love them. By putting in the time and effort, you will create a unique and sentimental gift that will last a lifetime. Bear in mind, scrapbook ideas for boyfriend always work. Regardless of him being a patient and good reader or not, every boy loves to feel special! Scrapbook rightly makes him feel significant. So, working your mind on which scrapbook ideas to pick? Make your choice count. Thanks Helen for sharing this idea. All the best and Happy Holidays!